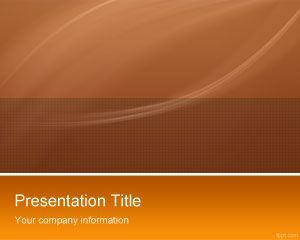 Orange High Tech PowerPoint Template is a nice high tech PowerPoint background theme for presentations to be used in high tech firms as well as other corporate presentations or online meetings. 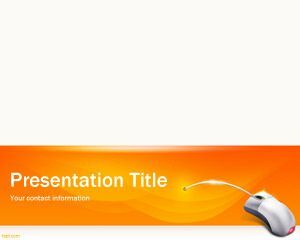 This clear and fresh background with orange style theme is a great background template for presentations needing an original PowerPoint template. 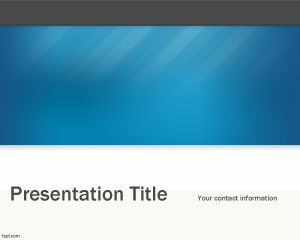 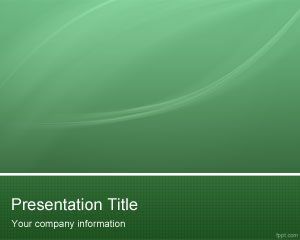 Technology presentations can be held on this template and you can also download this PPT background template for other business meetings and online slide share presentations. 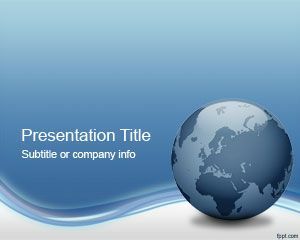 Free orange PPT template background is free and you can use it in Microsoft PowerPoint 2007 and 2010. 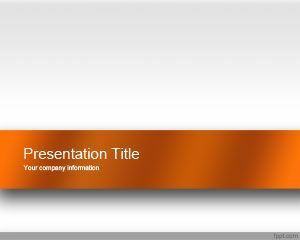 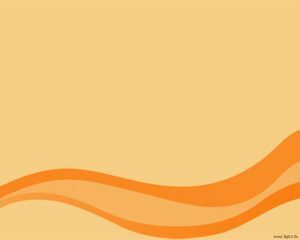 This is a free orange PPT template background design that you can download as a free alternative to other orange PPT templates.